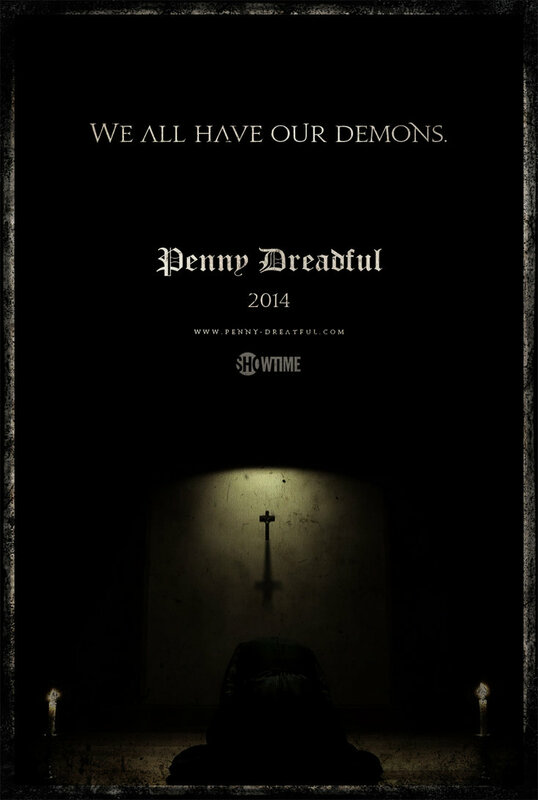 Premiering May 11, 2014, Penny Dreadful brings together some of literature’s most famous and terrifying characters, including Dr. Frankenstein and his creature, Dorian Gray and figures from Dracula, and setting them together in the beauty and grit of Victorian London. This show looks awesome. The splendour mixed with the grim and degradation of Victorian London populated with all manner of evil characters that are up to no good. Wonderful. 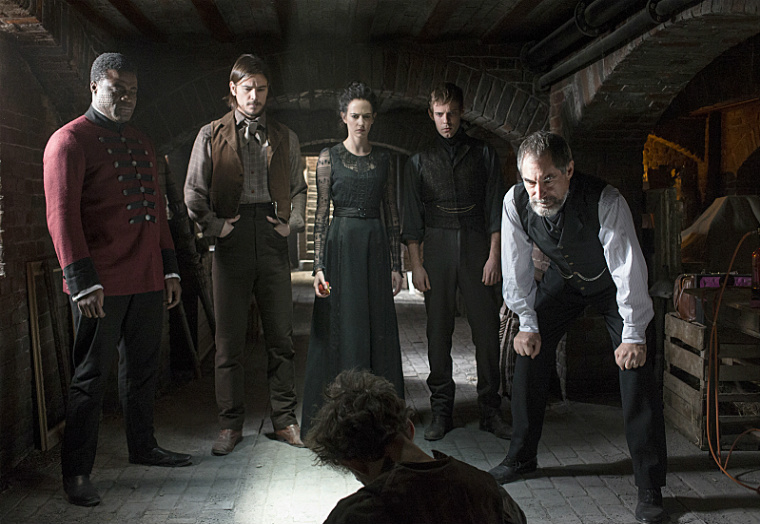 Captivating characters (hopefully), rich and elegant sets and classic horror should pay off for 8 Victorian horror filled episodes. Stay tuned for full reviews after each episode. It sure does. Hopefully it’s as good as the trailer. 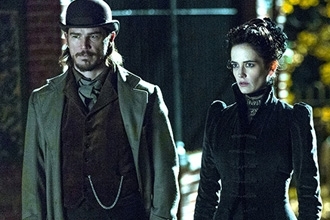 I remember liking the movie Penny Dreadful. This entry was posted on March 21, 2014 by Denise in Reviews, Upcoming Releases and tagged Dracula, Frankenstein, Horror, Penny Dreadful, Victorian London.